So, about Sofia. 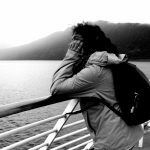 In my first post about the city I explained that I do not expect to know all about it. In fact, quite the opposite. In spite of that, I’m quite sure I will end up writing (a lot) more than I’m expecting as I type these initial lines. I’m not even sure I should still apologise for that at this stage, since with every post it always, invariably ends up like this, so hey. But enough with the digressing. 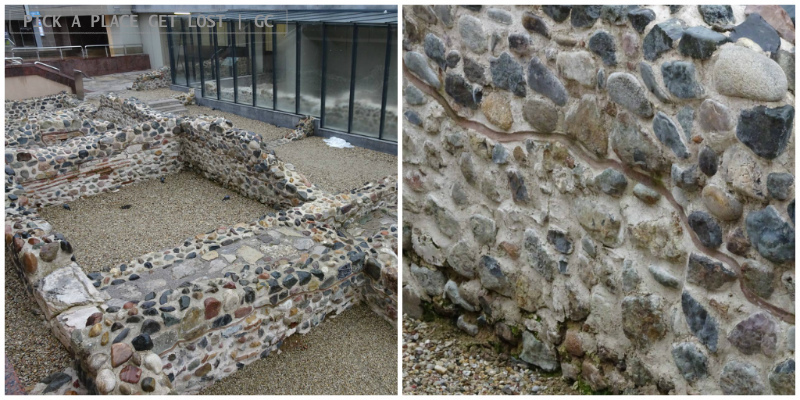 Okay, did you know that in its original form the city dates back to roughly 6,000 years ago? 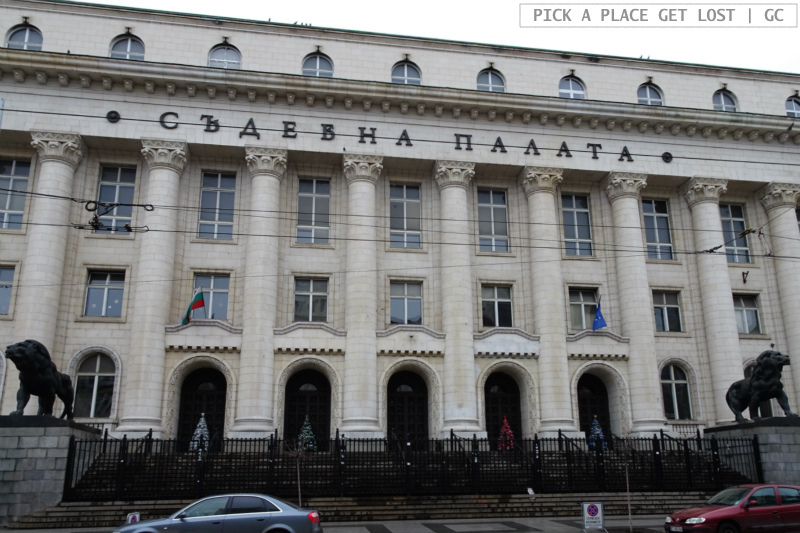 And Bulgaria is the third richest country in Europe in terms of archaeological monuments. Only Italy and Greece (which rank respectively first and second) have a richer heritage. And the history of the country is super tumultuous and characterised by significant turnovers and changes in power. First there were the Thracians, followed by the Greeks and the Romans. Then the Byzantines came, but they had quite a hard time sharing their territories with the Bulgar tribes that sought to also settle within the borders. A Bulgarian State took shape, but was quite short-lived, as in the 14th century the Ottoman Turks appeared and imposed their rule, which remain in place for five centuries. The Russians eventually defeated the Ottomans, and a Bulgarian State seemed to be coming to life. But then the two World Wars broke out and, after WWII, the country fell under the Soviet influence, despite its not being formally part of the USSR. With the fall of the Berlin Wall and the collapse of USSR, the first presidential elections took place and democracy was reinstated. Last but not least: Sofia’s favourite animal is the lion. 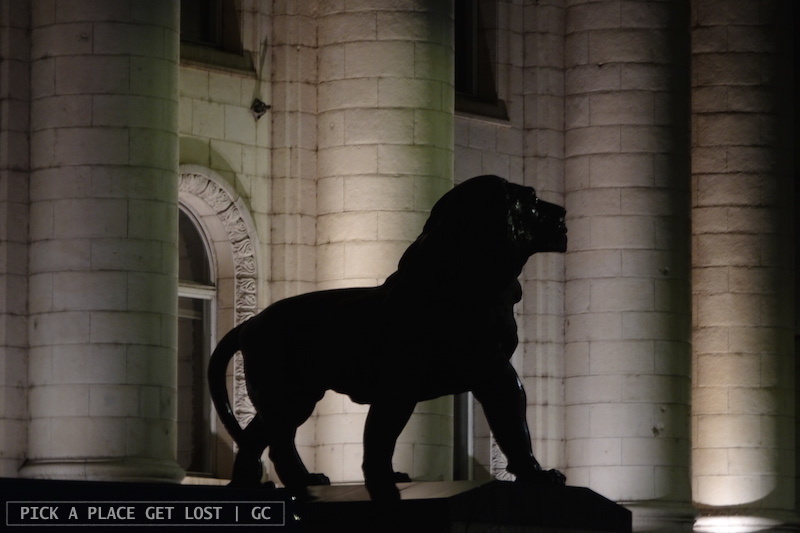 Keep an eye out, and you will notice that lions are everywhere: outside the Palace of Justice, on the gates of the Presidential Palace, on top of plinths and pedestals here and there in the city, and in the Bulgarian currency, which is called Lev (Лев), ‘lion’ in Bulgarian. Coincidence? I think not. Okay, now that we’ve mentioned some basic details, let’s get down to the business of sightseeing. 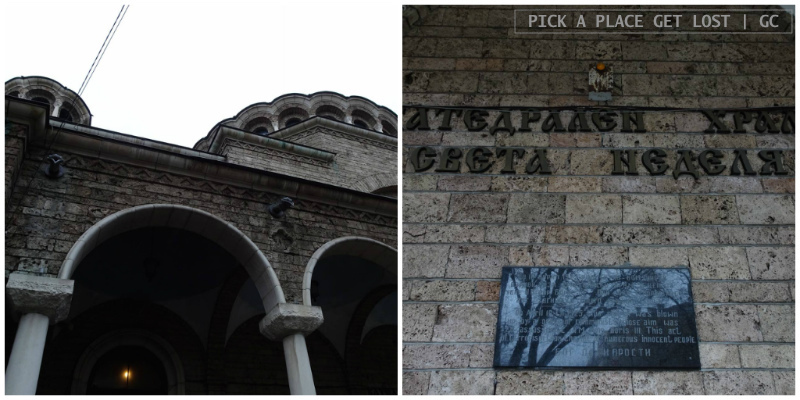 The main places of interest we saw during the Free Sofia Tour, a two-hour walking tour organised by the non-profit non-governmental organisation ‘365 Association’, which has been organising these tours since 2010. The tour is free of charge and takes place two or three times a day (depending on the season) 365 times a day, regardless of the weather. It was super interesting, and took us around the centre and through the city’s (long) history and (rich) culture. I can’t help pointing out (as briefly as I can) the key spots we came across during the visit. The Palace of Justice is the starting point of the tours. 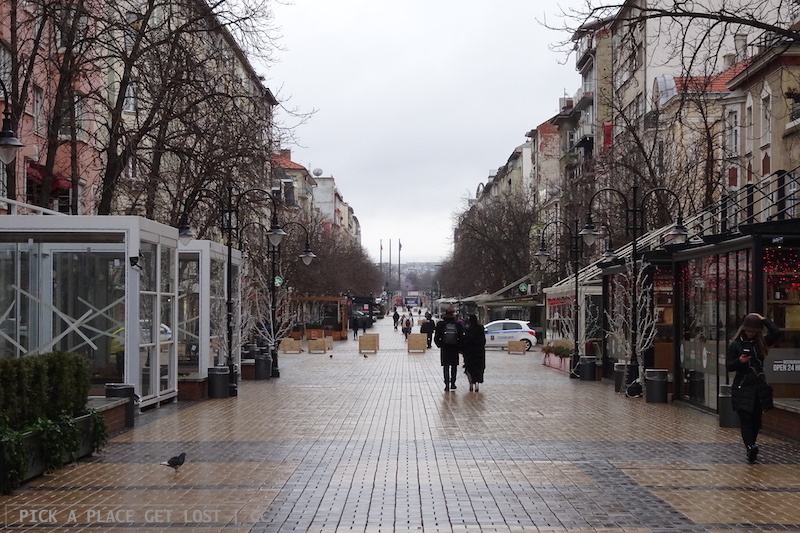 You can’t fail to notice it: it’s very close to Vitosha St., and its white façade with round-shaped columns and bronze lions (lions!) doesn’t go unnoticed. Close to the Palace is Saint Nedelya Church (Света Неделя). ‘Saint Nedelya’ literally means ‘Saint Sunday’ or ‘Holy Sunday’, though the origin of its name is rather debated (here are further details on it). Originally built in the Middle Ages, it has been reconstructed several times, but is probably mostly known for the attempted attack carried out in the church by representative of the Bulgarian Communist Party on 16 April 1925. They placed a bomb in the church (just by the roof) and detonated it during a funeral. The goal was to kill as many politicians and members of the military elite as possible, amongst them king Boris III. Except, when the bomb went off the king was not there. He was busy doing something that appears to be very ‘Bulgarian’, as they put it: he was late. Yes, late, and the bomb went off before he arrived at the church. 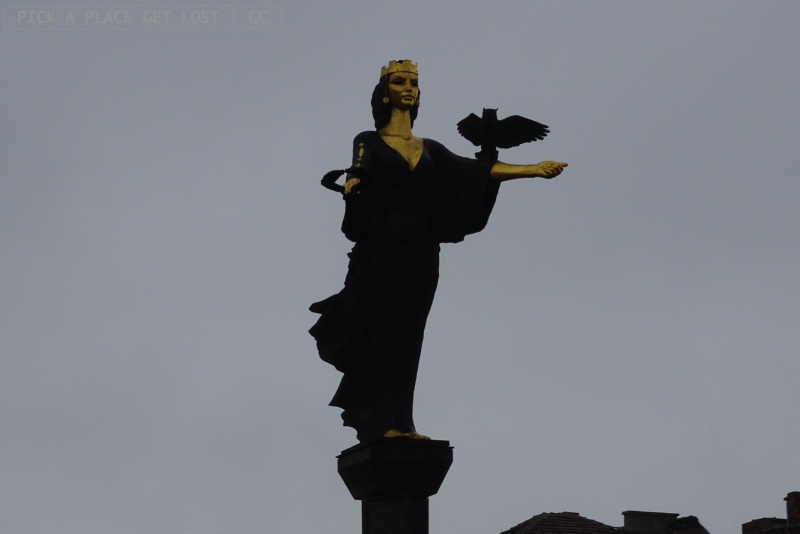 If you stand outside the church and have a look around, chances are you will notice, at the opposite end of the square, a tall column and, on top of it, the Statue of Saint Sofia (Света София). 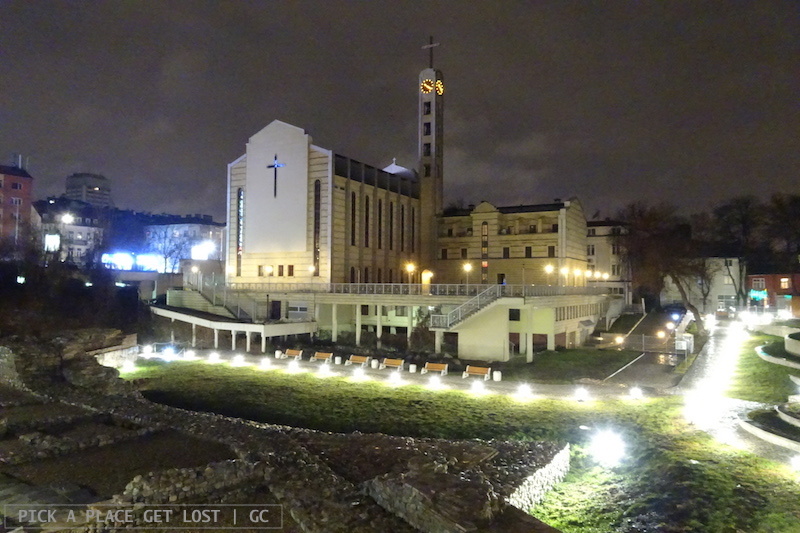 Built in 2000 on the spot where formerly stood a Lenin statue (now displayed in the Museum of Socialist Art), it’s saint only by name. For one thing, her figure was (and is?) considered too scantily dressed to make her a saint. Additionally, the woman portrayed is said to be a woman from the city, who had three daughters: Faith, Hope and Love. Close to the statue is the entry to Serdika (or Serdica) (Сердика) metro station – which might sound like a very ordinary thing to say, but in fact also means entering a large-scale archaeological site. 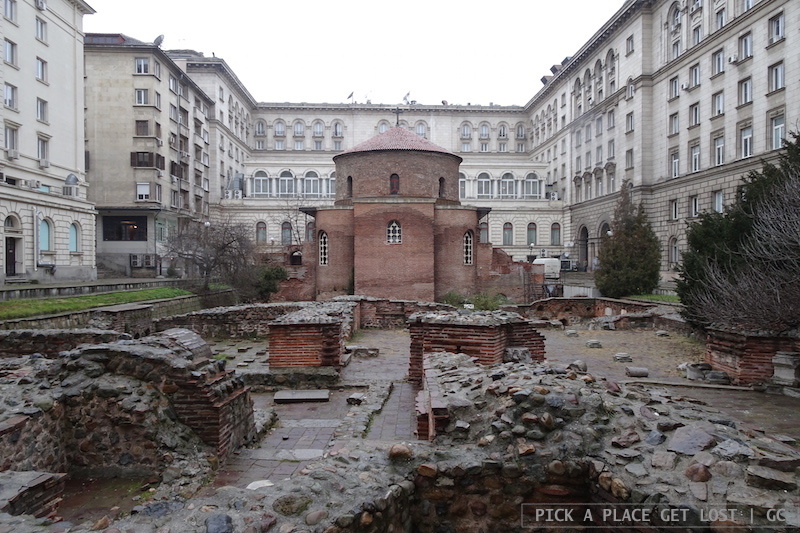 The Serdika complex includes an astounding amount of ruins, structures and artifacts from Sofia’s Roman past. 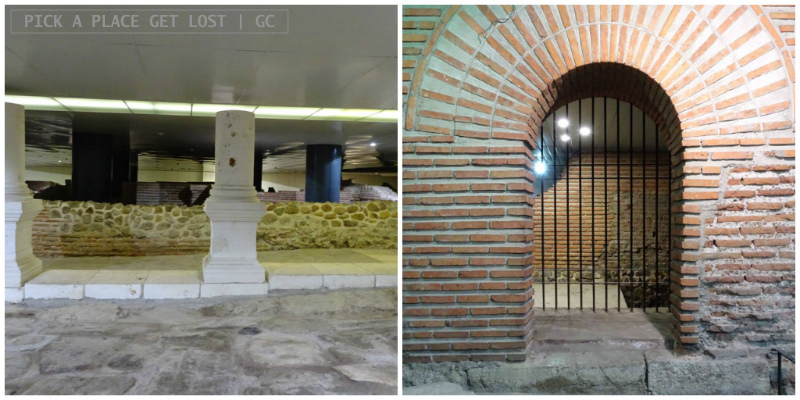 They were uncovered while the metro line was under construction, and are now displayed (partly below street level, partly in the open air) in the very heart of the city. The Serdika complex also includes two churches. One is the super tiny church of St. Petka of the Saddlers (Света Петка Самарджийска), also located near the metro station. In the Middle Ages saddlers used to perform their rituals in the church, hence the name Saint Petka, saint patron of saddlers. The church was built with a very small door, so the visitor had to bow while entering, showing respect. The other church is St. George Rotunda (Ротонда Свети Георги). 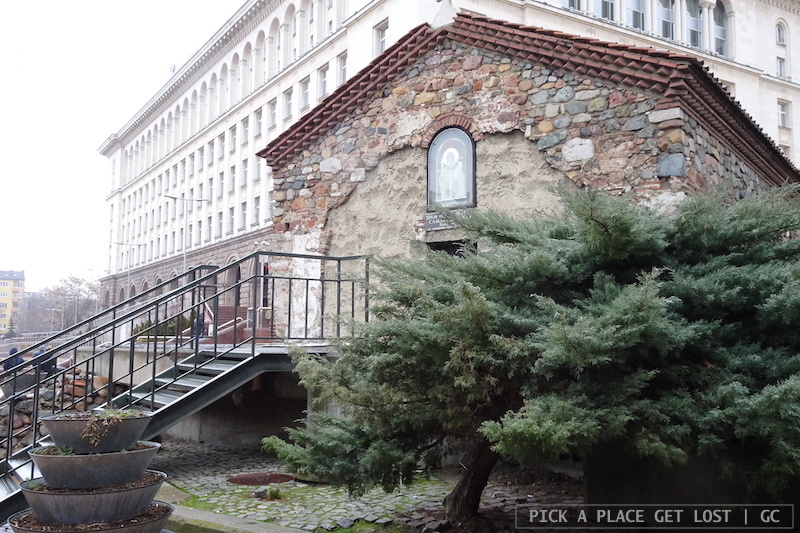 This 4th-century Early Christian church (seemingly the oldest in Sofia) stands in a courtyard between the Sheraton Hotel and the Presidential Palace, which location is all but coincidental. In the Soviet years, technically religion was not banned, but it was heavily frowned upon. The regime believed that, by keeping religious buildings ‘hidden’ or ‘unseen’, the people would ‘forget’ all about them and grow increasingly detached from religion itself. So new, taller buildings were erected all around the Rotonda, in the hope that it’d be harder for people to find it. 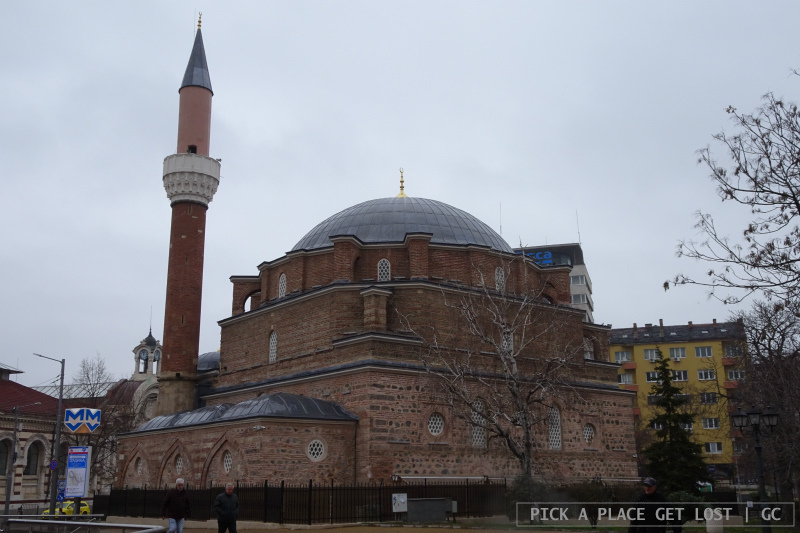 If from the mosque you walk through the small park right next to it, you will find yourself in front of a super majestic complex with partially ‘striped’ walls: the Central Mineral Baths (Централна минерална баня). 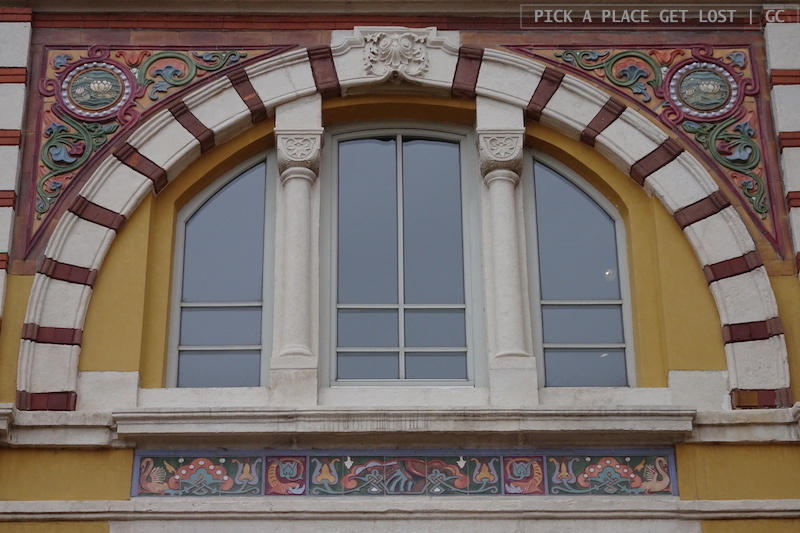 The building dates back to the early 20th century and served as public baths till 1986. 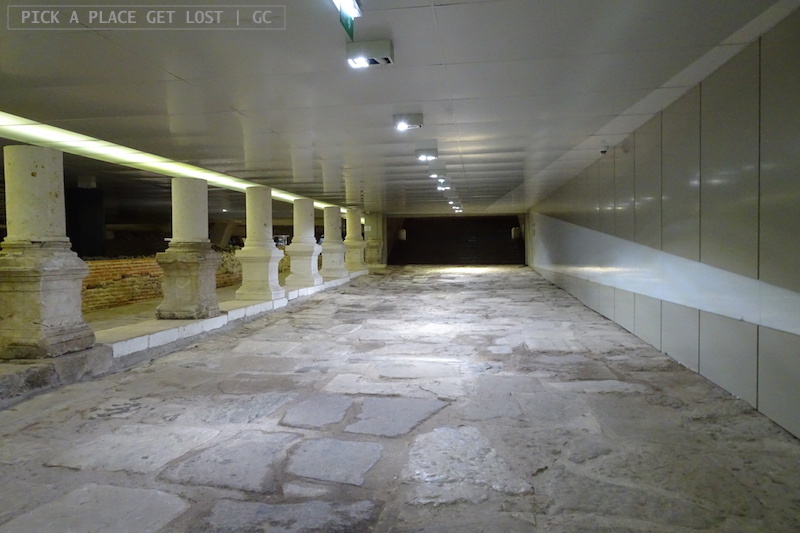 At both ends of the façade there are two large basins with water running from a few taps. We were able to try the water, which is hot and steamy, and has a vaguely sulphurous aftertaste. 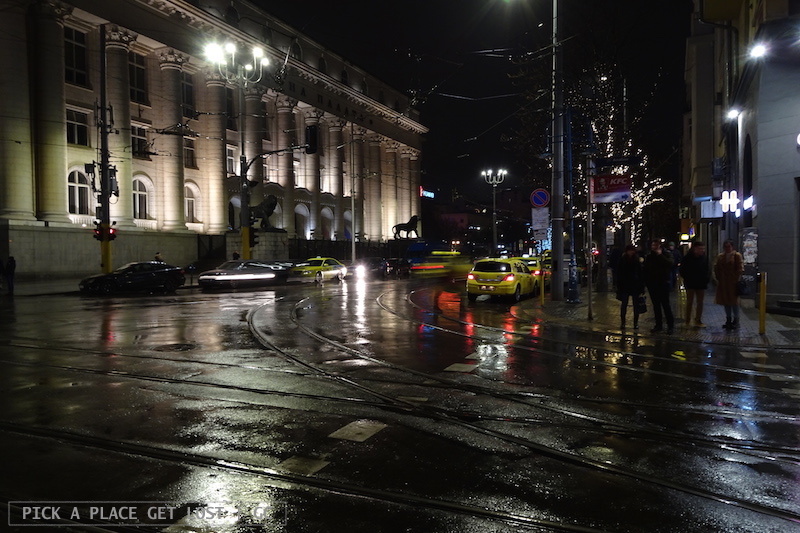 The building is currently home to the Sofia City Museum, but debate over what to make of it has been going on for a few years already. Okay, just stay right there now, head over to the next post and we can move on to the next stop! 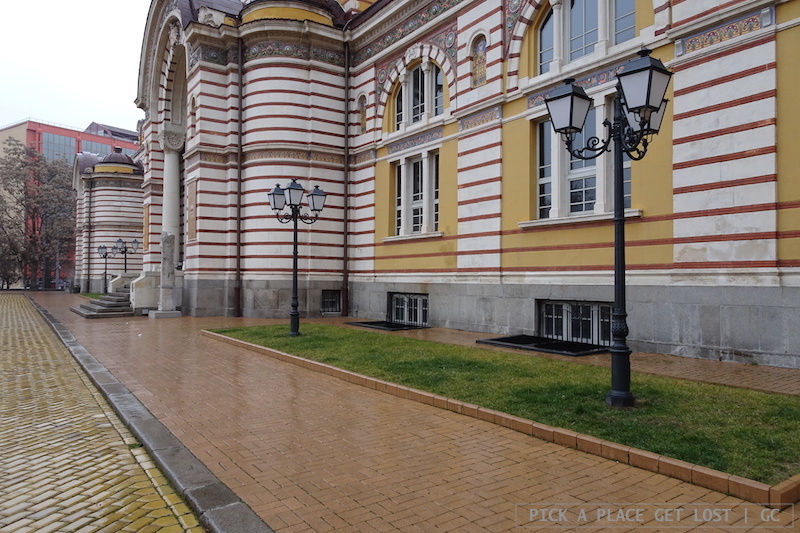 This entry was posted in Sofia 2018 and tagged bulgaria, sightseeing, sofia, sofia 2018, sofia landmarks by Giorgia. Bookmark the permalink.